Some people are blessed with naturally long and thick eyelashes that many other people wish they have those kind of lashes, too. Fortunately, there are modern ways of enhancing the beauty of your eyelashes and your eyes. One of them is wearing false eyelashes. There are people who do not bother to use false eyelashes because they find it difficult to put on. Here are some tips that will make it easier for anyone to use false eyelashes or eyelash extensions. To have perfect natural-looking eyelashes, select that that has the same shape as your eyes. There are eyelashes for almond eyes, round eyes, hooded eyes, and deep-set eyes. This will make them fit your eyes perfectly. Choosing and putting on lashes is an art. The first thing to do is to choose the right lashes for the shape of your eyes. Gently bend the strip of lashes to loosen them. You can now place them above your eyes. Make sure that they are properly placed so that you will look as if you have real lashes. Curl the lashes before putting them on. Once you have glued them on the lash line, it will be difficult to do this. Curling them before attaching them will be easy for you. Apply glue. Once they are curled, apply adhesive so that you can place them properly. 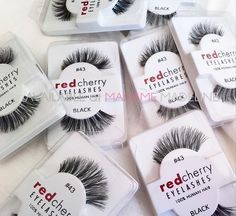 Make sure that there is no excess glue on the lashes so that it will be easy to remove them later. Apply lashes. Keep your hands steady when placing them. If your hands are shaking, you might end up having eyelashes that are misaligned. When removing the lashes, just pull the strip gently. For hard to remove ones, wet them with warm water and apply soap so that you can peel them off. It is important to cut false lashes before wearing them. Avoid too dramatic ones. Cut them so that they are just a little bit longer than your real ones. Follow the shape when trimming them so that they will fit you perfectly. Adjusting the lashes when they are on a long strip can be tricky. There is a big chance that the pair will not be aligned the same way. You can cut the strip into short ones and apply one strip at a time. There are false lashes that have been cut into small pieces already. They will look natural on you. Once you are done cutting the strip into short ones, it is time to put them on. Start at the outer and inner corner of your eyes. Press the strip for a few seconds to make sure that they are snugly and safely attached. Check if there is no lash sticking out at the outer corner or on the inner one. This can make you look ridiculous. Make sure that the strip is fully secured so that they are stable. You can imagine what will happen if one of the strips will fall off without your knowledge. Wait until the glue is already dry. Then apply some mascara. 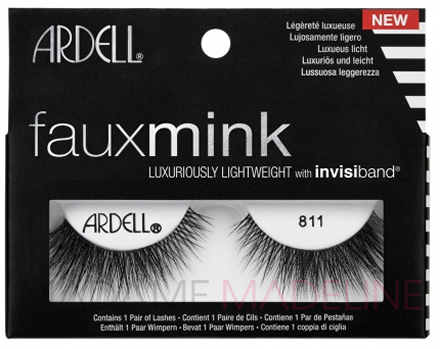 This will help hold your false lashes together and enhance the beauty of your eyelashes. After you have put on the false eyelashes, apply a liquid eyeliner. 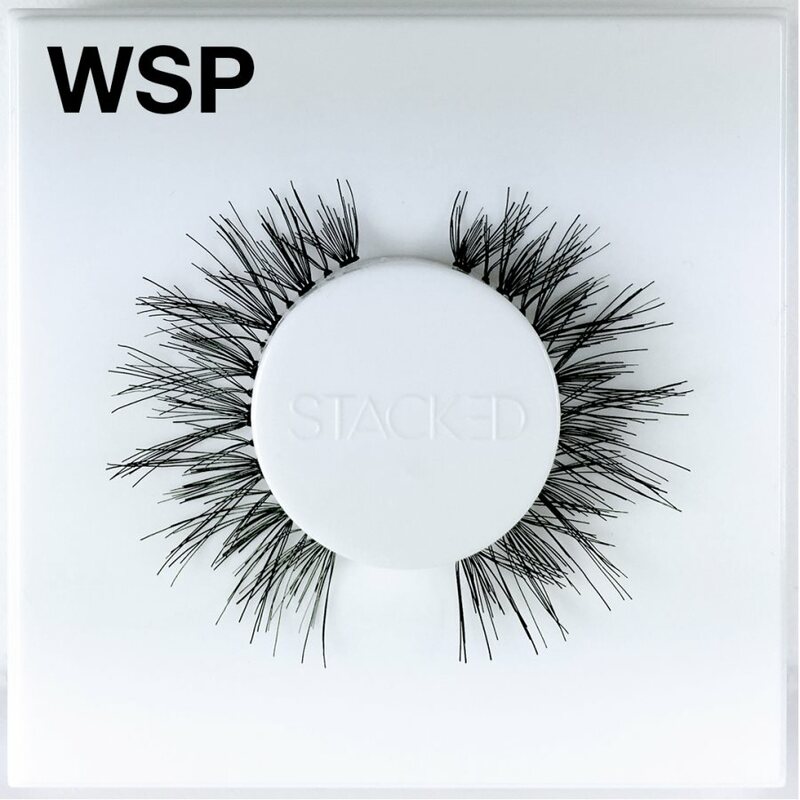 This will make your false lashes and the real ones blend together. You will have beautiful lashes that look just like what you naturally have but only thicker and a little bit longer. Do not just focus on your upper eyelashes. For the lower ones, use mini lashes. Do not make them as thick and as long as the upper ones. This way, your lower lashes will look as if you have not tampered them with false ones. Use an eyelashes curler and curl your natural lashes with the false ones. 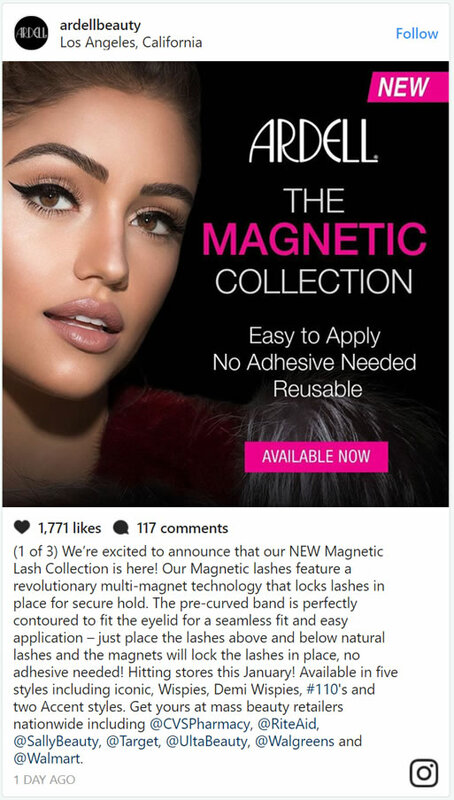 Because they are properly blended, your lashes will look realistic. False eyelashes can easily become smashed or crumpled if you do not take care of them properly. Buying a set every time you want to wear one can hurt your budget. False eyelashes are reusable as long as you keep them in good condition. Place your falsies inside a small box that has enough room for the longest lashes that you have. This will prevent them from getting crumpled. Clean them properly before storing them. A small amount of glue can make them stick together. Separating them can cause damage that might render them unfit to reuse. Enjoy having those lovely lashes that can turn people’s heads. Follow these steps for natural-looking false eyelashes. About the author: Danny Puopolo is the Creative Director and Manager at rakis.com.au. He is the 2016 winner of the Shu Uemura Muse Image Awards and a member of the L’oreal Professionnel National Artistic Team.